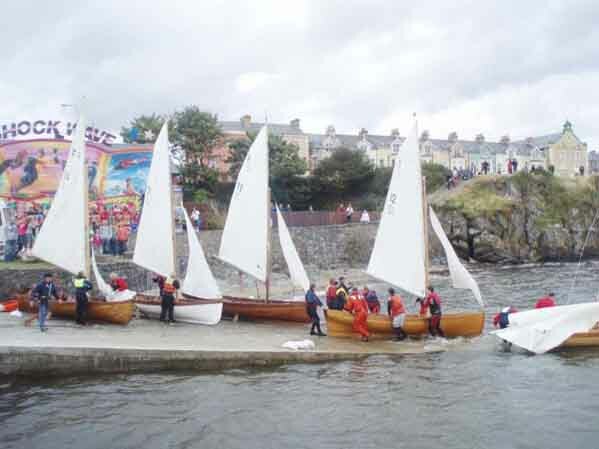 Based in Moville, Inishowen, Co Donegal, Moville Boat Club members count themselves as some of the luckiest sailors in the World. We sail on one of the most beautiful loughs in Ireland. Each Sunday we gather to race in a friendly and relaxed atmosphere. Not to say we are not competitive, but mostly in a friendly way. 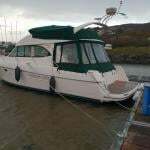 The ethos of the club is to encourage sailing and boating on Lough Foyle at a price which anyone can afford. There is plenty of room for new members. 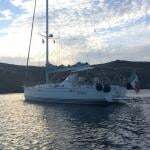 Visiting boats are most welcome and there are a number of visitor moorings available.